Collaborating with energy network operators for a quarter century, Insulect continues to foster better grid asset protection in Australia and New Zealand through power system monitoring innovation. 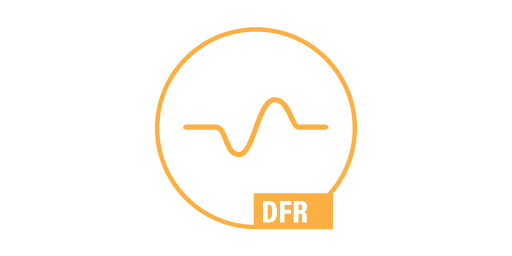 From baseload and renewable generation, to transmission, large energy users and distribution connection points, we deliver the capability to rapidly diagnose and action network problems. Our industry leading monitoring systems are backed by our local team of monitoring experts and whole-of-life system support services. Qualitrol PSPM products are valuable tools for condition based monitoring of power systems. Advanced diagnostics, intuitive interfaces and automation make it easy to identify faults and developing problems, diagnose root causes and take corrective action. 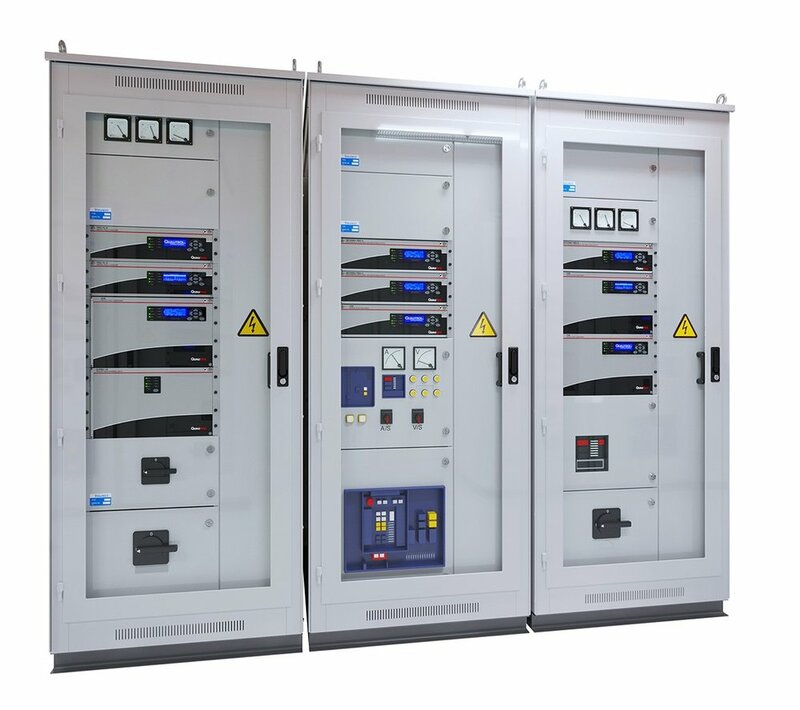 Substation-hardened Qualitrol hardware combined with iQ+ software make the monitoring task more intuitive. Our team of PSPM experts provide end-to-end support, from design, build and install, to training, support plans, upgrades and expert analysis. Insulect engineers collaborate with local users to develop more advanced solutions to local challenges. 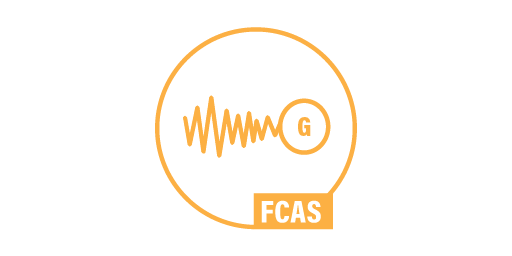 Including high speed monitoring (HSM) software for AEMO and frequency control ancillary services (FCAS) tools for participating generation companies. Transmission, distribution, generation, large energy users. Our single application products provide the monitoring capability you need - without unwanted functionality - whilst retaining a modular design to match the monitoring task. 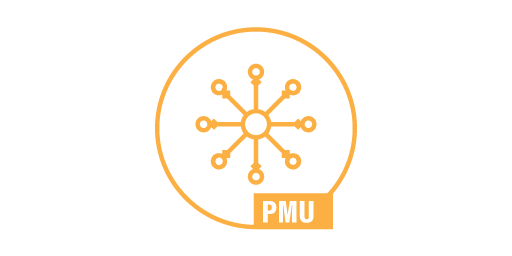 Our multi-function platform IDM+ is the product of choice when multiple monitoring functions are required. 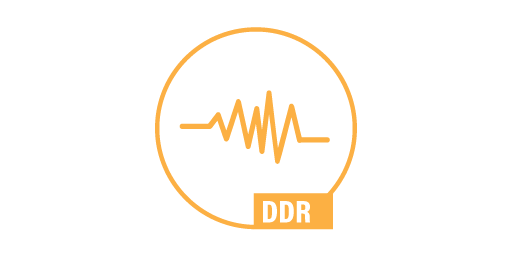 Digital Fault Recording and Dynamic Disturbance Monitoring as standard. Other functions can be added as required. 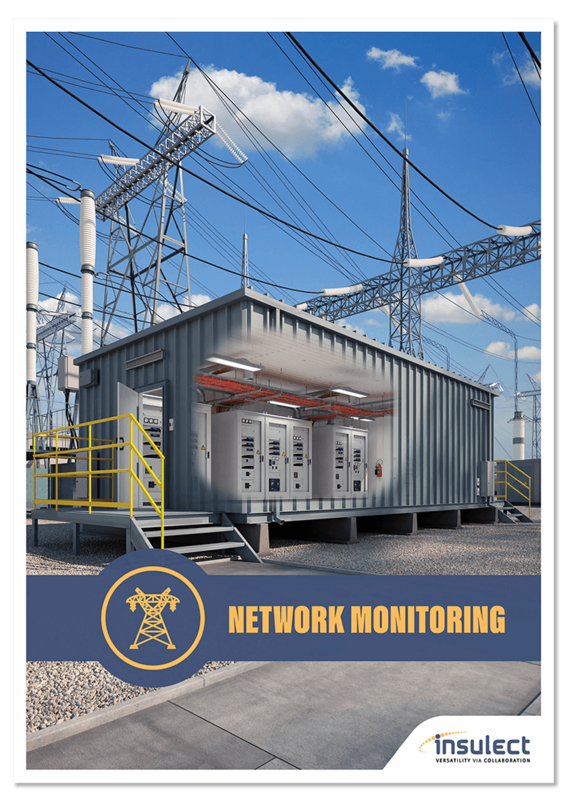 Download a PDF of our PSPM brochure for an overview of our complete range of monitoring products and supporting services. The power to protect power system assets. 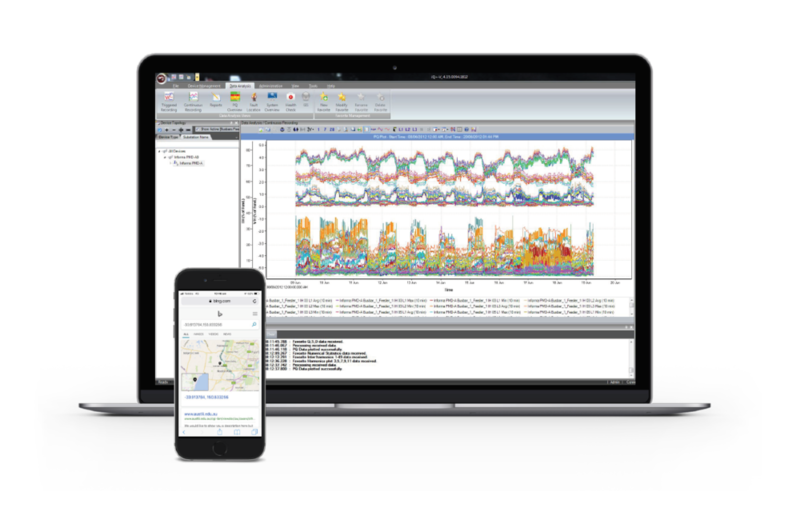 Qualitrol’s iQ+ software is a complete fleet management package for Qualitrol PSPM hardware. This one platform incorporates the configuration, collection and analysis of data from all latest generation and legacy Qualitrol devices. Talk to our Expert Engineer Team about your fault location challenges and the travelling wave method. Our Expert Team support the whole-of-life utilisation of Qualitrol and Insulect PSPM systems. From system design, build and installation, to professional training, system maintenance and expert analysis. Preliminary engineering design and requirements scoping. Device configuration and FAT. Panel build and integration. System commissioning, SAT and software configuration. Post-commissioning support. Complete hardware and software support plans. Covering health check reporting, fault ID and remote diagnosis, maintenance and repair, firmware and software upgrades, helpdesk and more. Application-based training programs delivered by Qualitrol Certified trainers. Customisable to meet enterprise-level training needs. Collaboration with engineering teams to investigate incidents. From minor disturbances to major event post-mortem. We identify system improvements to increase uptime. Qualitrol certified service centre for fast response with minimum downtime. Full technical service, repairs, testing and device upgrades, with locally stocked spare parts.